Do you know how to join groups on Facebook? If NO, then that is the very reason why you are reading this article right now. If you already know how to join groups on Facebook then you should skip this article and continue to read the next article. Before we can talk about joining groups on Facebook, it is essential to know what Facebook groups are. From the common definition of a group, I am very well sure we could guess the meaning of Facebook groups. With some things needed to be said already said, a Facebook group is an organization of selected people where they can communicate to each other at the same time. On a Facebook group everyone has equal right depending on the type of group you are on. Some Facebook group admins prefer to stay in control of what happens in the group thereby maintaining the laws of the group. I know it sounds crazy, but most if not all Facebook groups has rules and regulations. There are three types of Facebook groups you can join or create. You are usually presented with the option to choose on when you want to create a group. The three types of Facebook groups are public groups, closed groups and secret groups. 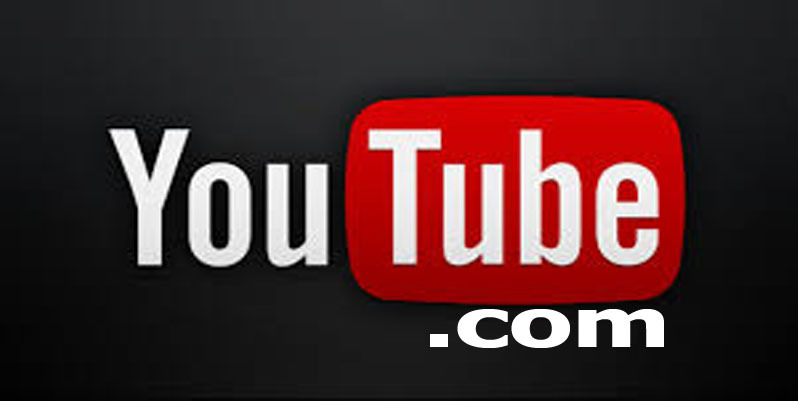 Like the name implies, Facebook public groups are groups in which anyone on Facebook can see valuable information about. For example, any Facebook user can see a Facebook public group name, location, post, members list and posts on this group can even show up on anyone’s news feed. 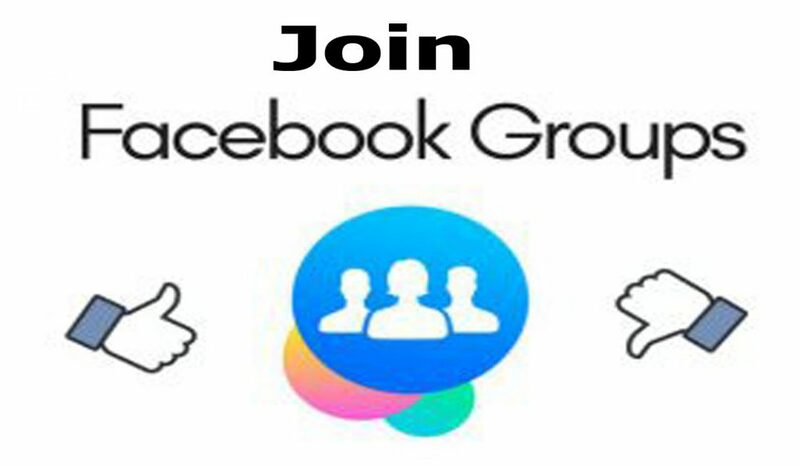 Facebook users who want to join the group must ask to join and accepted by someone on the group or must be invited by a member. Only members on a Facebook closed group can see posts or the contents shared on the group. Only members of the group can see the group updates on their news feed. That’s the major difference between a Facebook public group and a Facebook closed group. 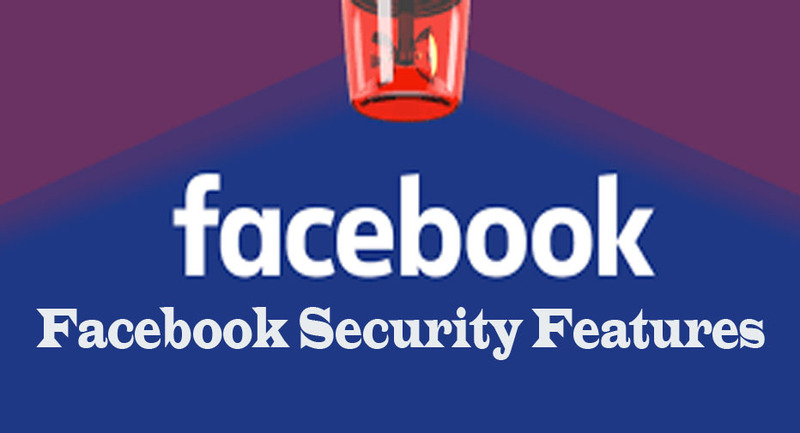 On a Facebook secret group, you are very secure as this group would not appear on any search and any new member must be added by a member of the group. The most interesting part is that only members of the group can see posts and contents shared on the post. Members who left the group can also find the name of the group on search result. Log in to your Facebook account and hit the search bar. Search for the name of a group you would like to join. When the result page loads, find a likeable group and hit the “Join” button beside it. That’s it. You have now applied to join the group. For some groups, you would have to answer some questions before they would allow you join the group.